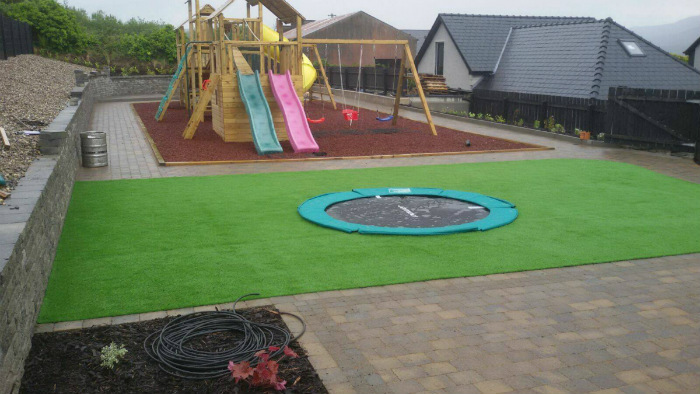 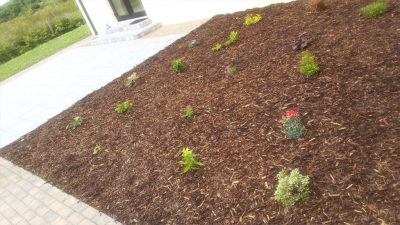 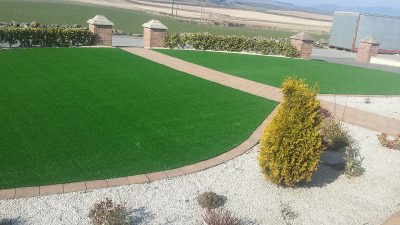 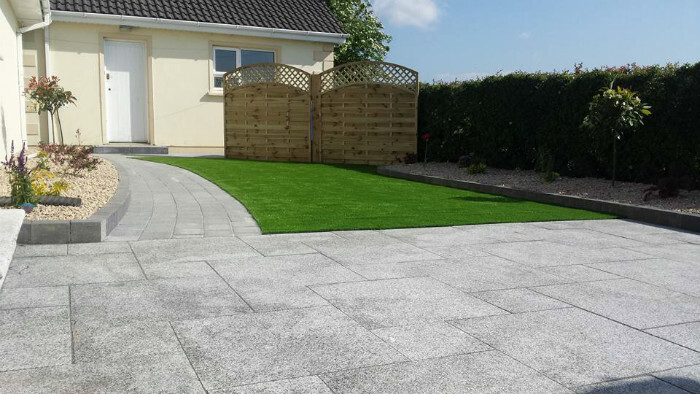 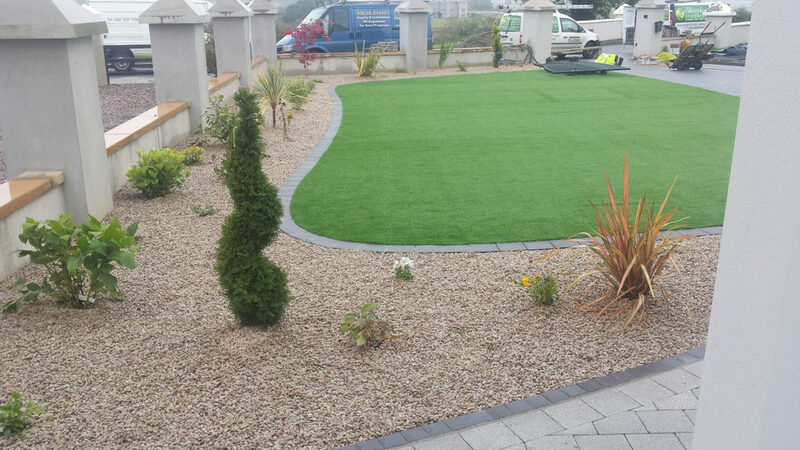 View our completed our outdoor landscaping works for the commercial and domestic sectors throughout Donegal, Ireland. 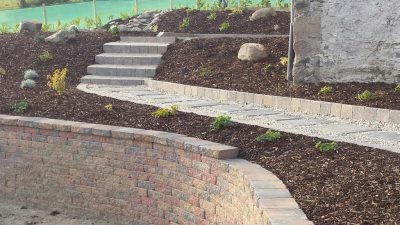 Creative Landscaping works have solutions to the most problematic backyard problems. 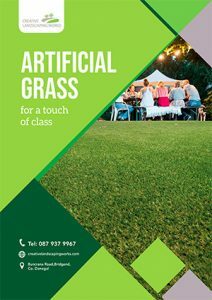 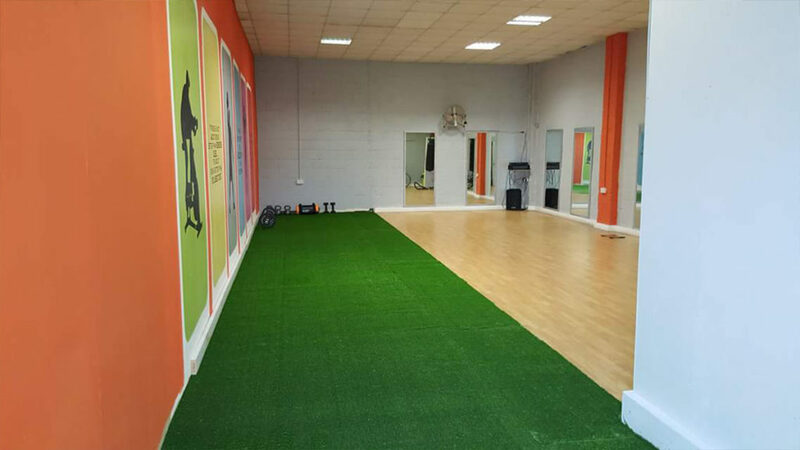 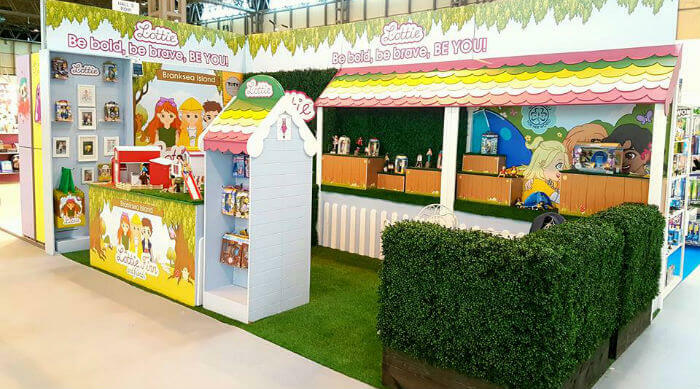 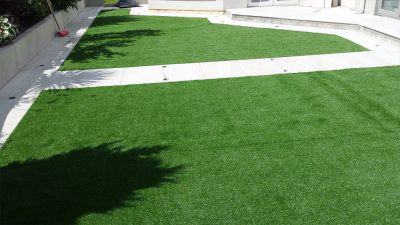 With our expert strategies and design skills we can tackle almost every shape and size of ground.